Join me on Saturday for Halloween mini sessions! 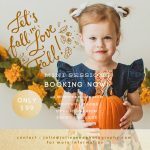 Only $99 Jolie Anne Photography is booking up fast for Family sessions this Fall so please call now to book your session. Email me at Jolie@jolieannephotography.com or visit the website at www.jolieannephotography.com for pricing and info. Phoenix Child Photographer | Halloween Mini’s are here! 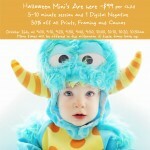 Halloween Mini’s can be booked by emailing Jolie at Jolie@jolieannephotography.com. Full Payment is due within 24 hours of booking or your session will be made available to the public. 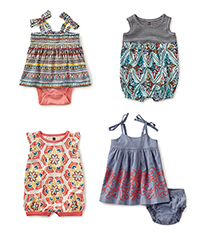 Mini’s are appropriate for children who are sitting up and older and are NOT afraid of strangers.